Find out what your community thinks. 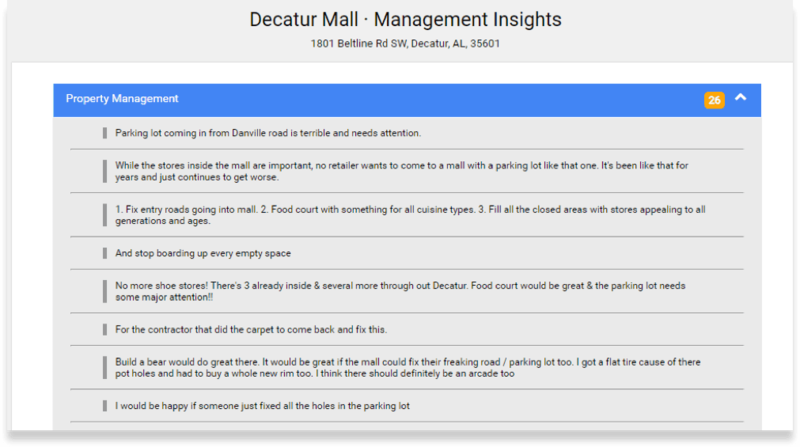 Do you want to know how people feel about your mall? How about restaurants in the downtown area? We can set up a custom survey providing the data on how your community really feels.  Retail Strategies has partnered with SPACE JAM DATA to provide our clients with retail surveys polling their local citizenry. 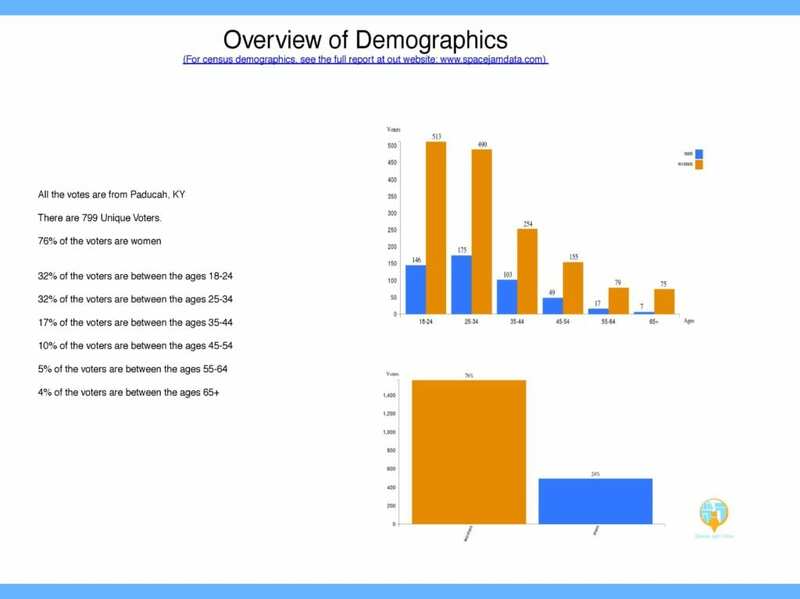 Run through Facebook, the surveys are easy to engage with, offering thousands of responses to a variety of custom questions. 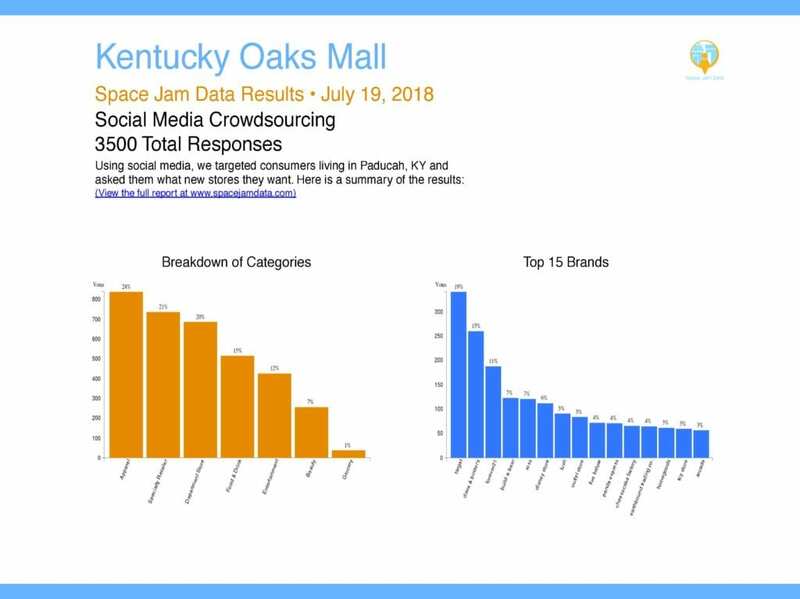 This is a selection of online dashboard images and excerpts from a 115 page PDF listing thousands of responses to custom questions asked by the city of Paducah, KY during our introduction to Space Jam Data surveys. 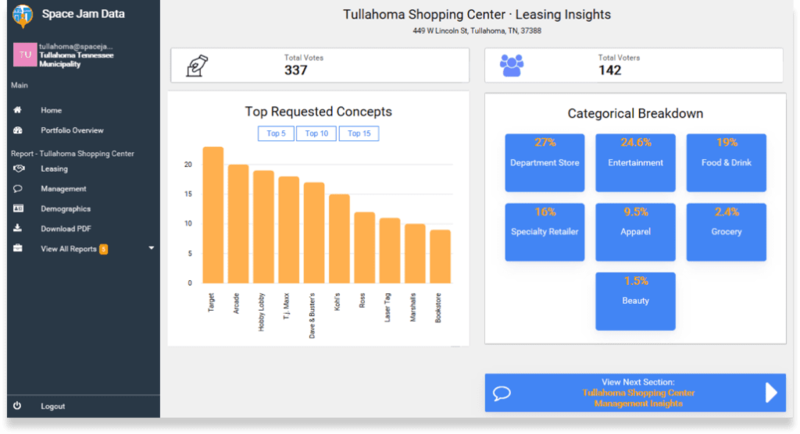 The information not only takes the citizen pulse with data, but can aid in recruiting retailers by showing popular support for their concept. 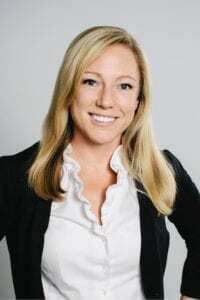 This partnership was brought about due to our current clients asking for ways to engage their community and tailor responses for retail recruitment through the results. To learn more about your community’s potential to gain insights through facebook surveys, feel free to contact our President, Lacy Beasley. 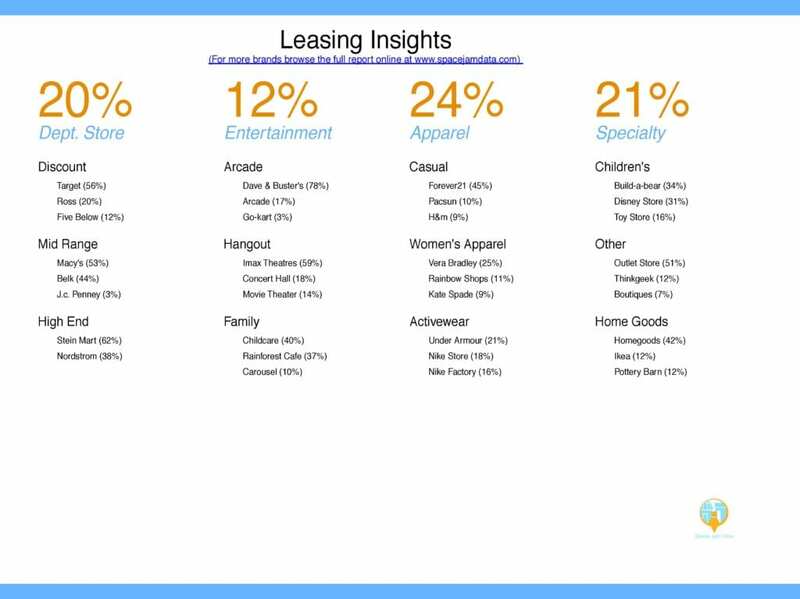 Lacy can discuss with you how our clients use this information and help you target your community needs.